When you leave the hotel, a few minutes’ walk will lead you to the wonderful spa gardens of Bad Bevensen. Here you can breathe deeply. Enjoy the fresh air. Unwind. The natural spa gardens have their own special charm all year round. The many benches and loungers, some of which can be aligned with the sun, make the spa gardens a popular excursion destination in Bad Bevensen. And Bad Bevensen also has a lot to offer. 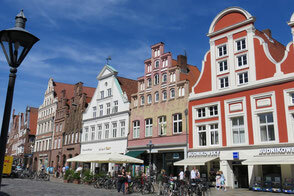 Winding alleyways with beautiful old half-timbered houses, a church, a monastery reminiscent of a castle and, of course, the famous iodine-saline spa. In idyllic Bad Bevensen you are guaranteed to have a relaxing and healthy holiday. 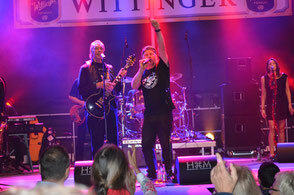 Bad Bevensen has something to offer all year round. Discover the spa town's highlights in Bad Bevensen's events calendar. Discover the region around Bad Bevensen and visit famous towns like the salt town of Lüneburg or Uelzen with its famous Hundertwasser railway station. See you at hole 18. 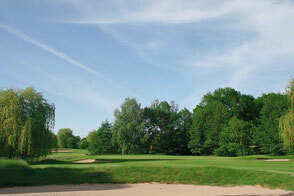 Some beautiful golf courses are located in the immediate vicinity of our hotel. You can also benefit from the Heide-Golf card. 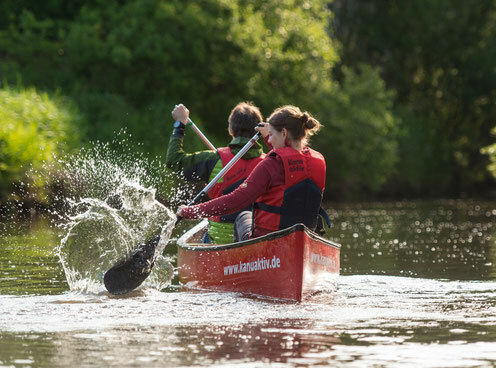 If you want to actively experience the river Ilmenau, our hotel's namesake, you should go canoeing on the river. During the summer “Kanu aktiv” offers guided tours and canoe rentals. Great fun for the whole family. Take a look at our partner's website and discover the possibilities.